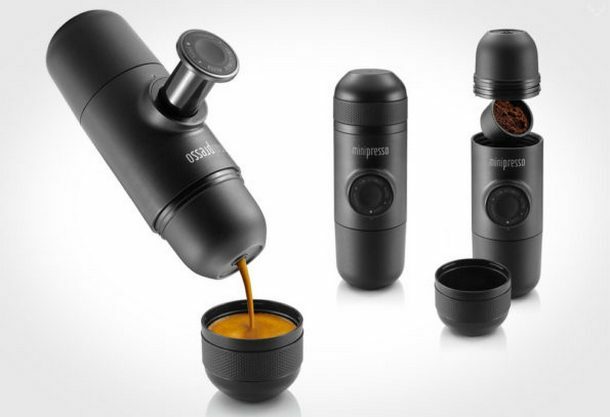 Now you can enjoy an espresso with our Minipresso GR portable espresso maker by Wacaco. Meet, Minipresso GR, now you can simply make espresso with great quality anytime anywhere. The complete package combines 6 pieces with great quality food grade plastic and its BPA free.